It took me a while to realize that the home business industry is actually a leadership factory. Perhaps it was because my first couple of experiences with network marketing weren’t very positive, and perhaps because I wasn’t seeing it for what it actually is. The people who achieve massive success in the home business industry are LEADERS! Meaning you don’t already have to be one to become one. 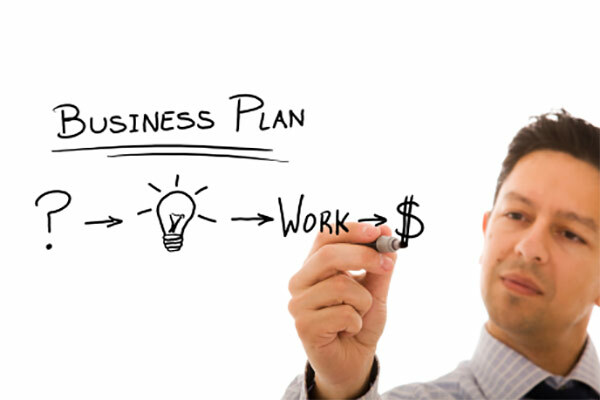 Like any business, your home business will go through phases. As much as we’ve all heard that this industry is as simple as telling 5 who get 5 who get 5 and we’re all living on the beaches of the world, the reality is much different. You’ve got to treat it like a business, and like any business a successful home business is going to go through phases of growth. You may or may not know about my experience on Canada’s version of Shark Tank called Dragon’s Den. Does It Cost More To Be Poor Or Rich?